Occasionally during Utah winters, we’ll get some blissfully near-balmy forty plus degree days. Days where you can actually feel the warmth of the sun on your cheeks and being outside is enjoyable for longer than a few minutes. On those days, we love to take advantage and enjoy these beautiful scenes where we live. 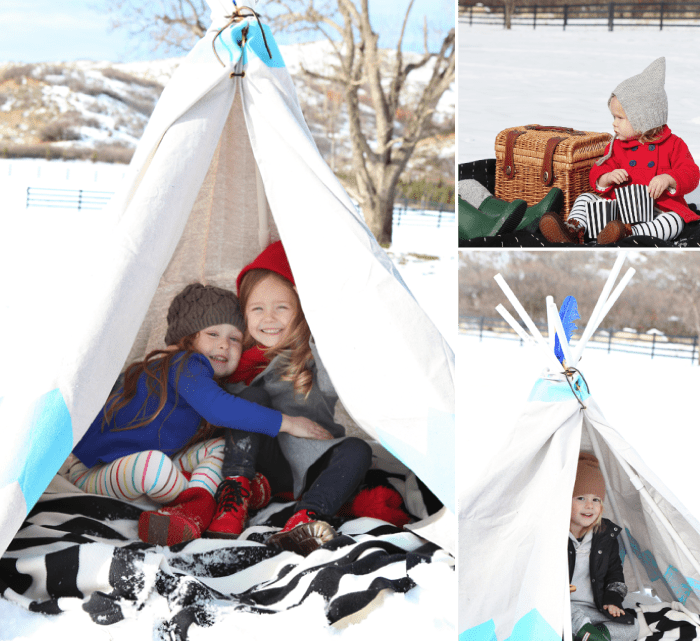 We came equipped with a Clemmie Sue teepee to block some of that occasional icy wind that tends to whip up in the mountains. 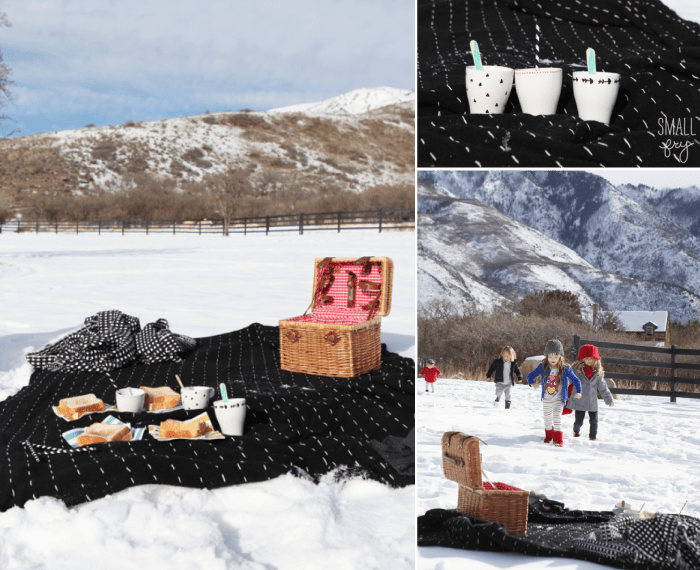 A picnic of grilled cheese and hot cocoa warmed our bellies, we are still coming up with awesome ways to use those Pebeo porcelain markers and added a little something extra to a tray full of mugs. Photography by contributor Jylare Smith, who will be in Southern California from January 21-28, book away S.C.-ers, she’s incredible! Sucre wooden spoons. We just die over these for any special function or party. Available in just about any color scheme and pattern you can think of! 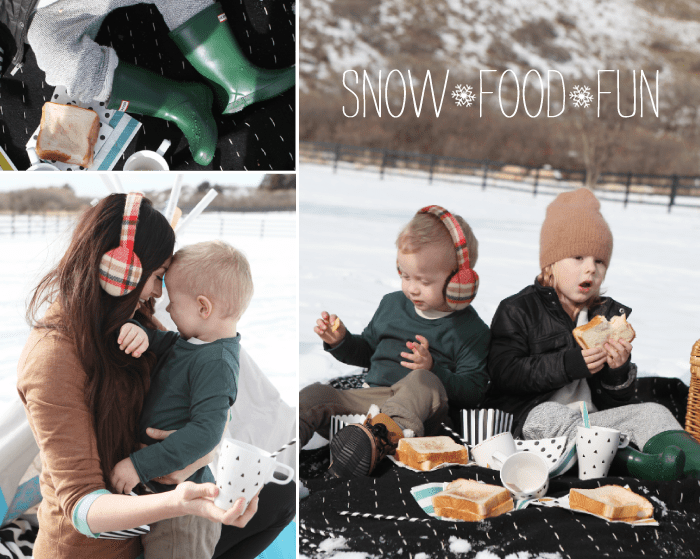 Awesome retro style pixie knit hats by SweetKM. Sweet as can be! Thank you so much! It was a fun morning! I’ve never thought to do this, can’t wait to try it out! TOO cute! Loving this idea for our next warmish Boston day! This is so stinkin’ adorable. 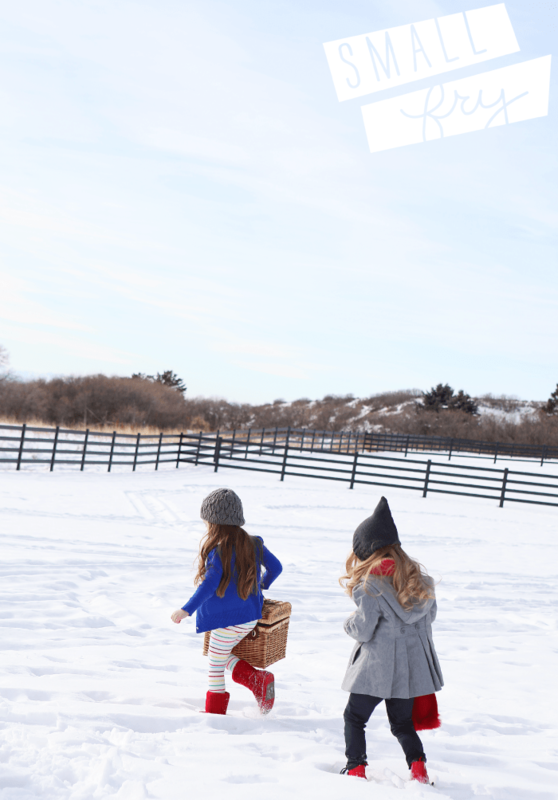 It’s very rare that we have these kinda winter days in Alberta but I would LOVE to get out and do this – SO fun. The contrast made me smile, it is sooo hot here in Brisbane, it is surreal to be looking at those gorgeous images of the snow. Unreal. Styling, products, photography. I adore it all! The sun is shining-looks like a dream. 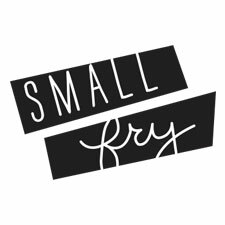 What a wonderful idea and yummy menu. These are stunning! how fun is this! Here too! We had one fluke warm day and then it’s back to 10 degrees! brrrr. water or deep, at night or during the day, whether they’re known as man eaters or not. and, alas, the German people did not heed the warning against Hitler. 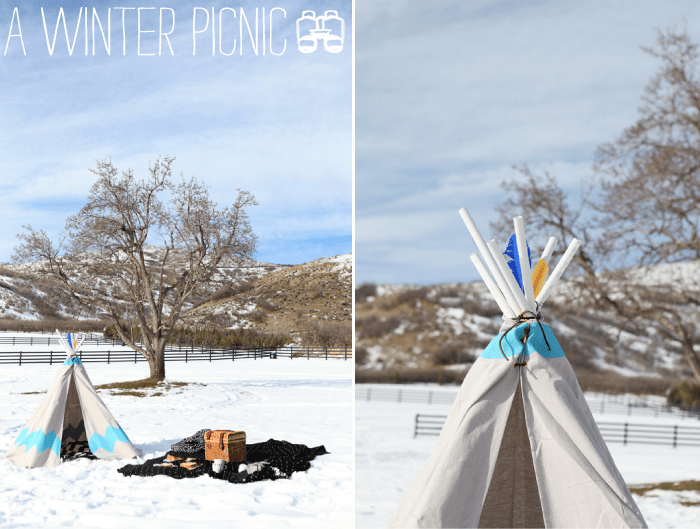 Winter picnics are a lovely idea. BTW, your photos are wonderful.